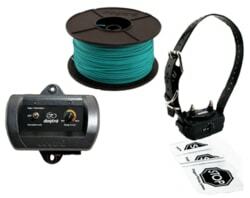 Canicalm is advanced anti-barking collar for small and also big dogs, with adjustable sensitivity and 3 modes (sound, sound and light pulse, sound and strong pulse). 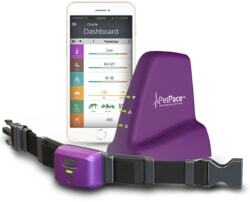 Collar is activated by the vocal tract vibration while the dog is barking. 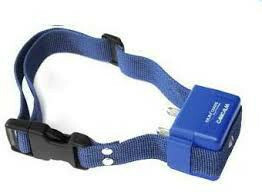 It is impossible to activate the collar by other dog. Canicalm is waterproof and its battery last 3 months. 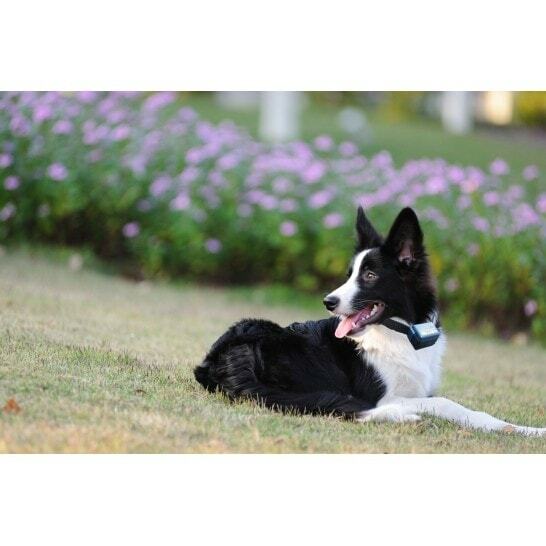 Canicalm is advanced anti-barking collar for small and also big dogs, with adjustable sensitivity and 3 modes (sound, sound and light pulse, sound and strong pulse). 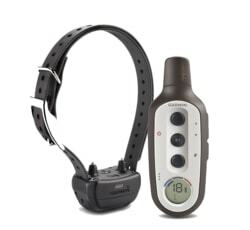 Collar is activated by the vocal tract vibration while the dog is barking. 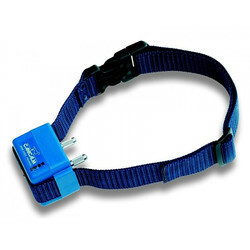 It is impossible to activate the collar by other dog. Canicalm is waterproof and its battery last 3 months. 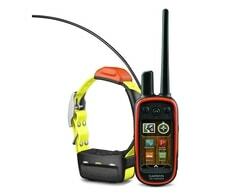 With the first bark, collar sends sound warning and stimulation pulse (light or strong - depends on the mode). 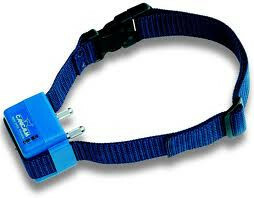 If the dog stops barking during the 30 seconds collar with the next bark will start working as previously. 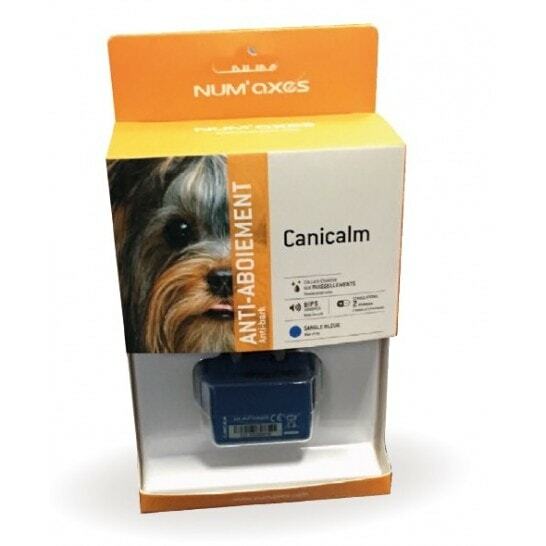 Canicalm is activated by the vibration of the neck skin while barking. 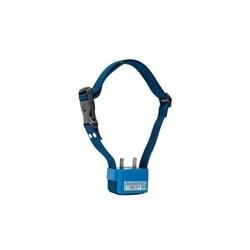 It responds only for the barking of the dog who is wearing the collar. 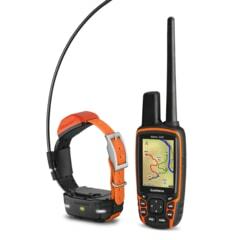 It is impossible to activate collar by other dog. 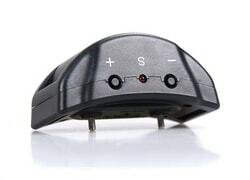 Canicalm has 3 different modes of correction and you can set the sensitivity for the barking of your dog. 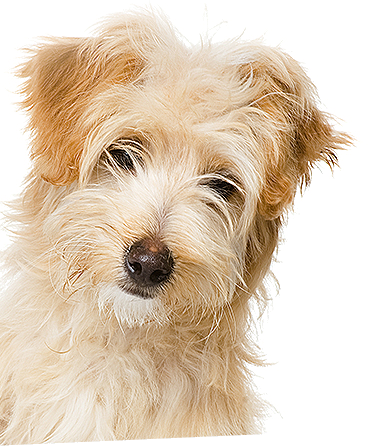 It can by simply adjusted for your dog. 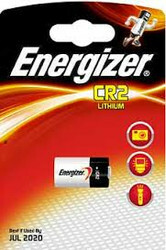 Obojek Canicalm využívá pro napájení vyměnitelnou lithiovou 3V baterii s označením CR2. Výdrž obojku v provozu se pohybuje řádově okolo 1 až 3 měsíců. 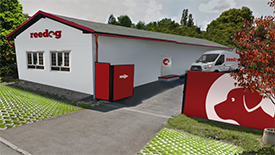 Především záleží na kvalitě použitých baterií. Anti-barking collar Canicalm is completely waterproof and it can be diped into 1 meter depth. It is suitable for inside and also outside. You can use it while raining or snowing. 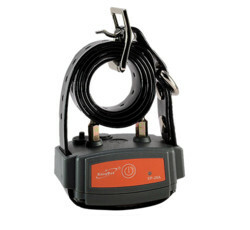 Thanks to the small receiver and 3 levels of pulses Canicalm is suitable for small, medium size and also for big breeds of dogs. 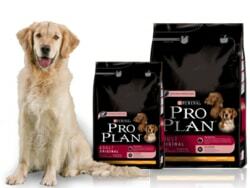 It is ideal choice for all dogs between 5 to 90kg. 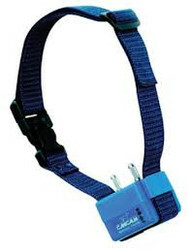 Canicalm has very strong and quality collar made from plastic. 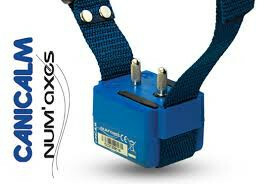 The lenght of the collar is adjustable between 20 to 65cm. 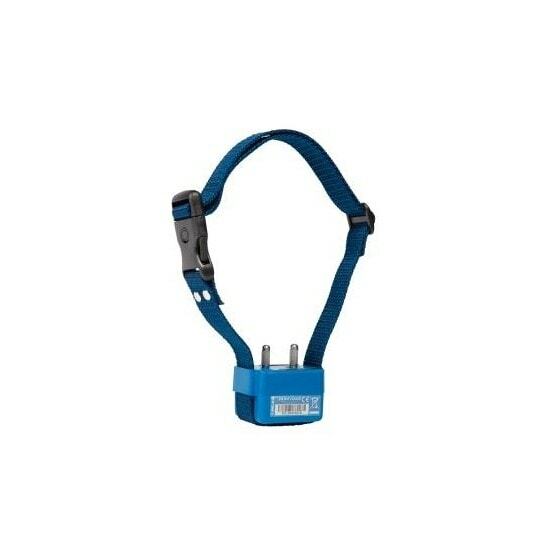 Canicalm has medium size collar which is shaped very good. 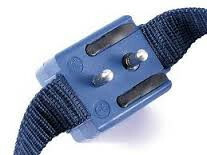 The width of the collar is 5cm, height 4,6cm, depth 4,6 and its weight is 92 grams.